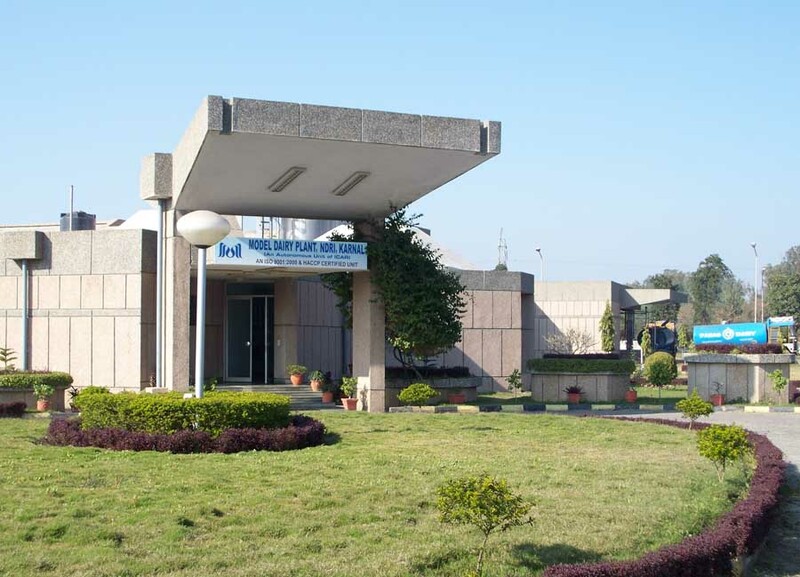 This well-known institute of India is situated at Ludhiana, in Punjab, India. This prestige institution is affiliated to Punjab Agricultural University. 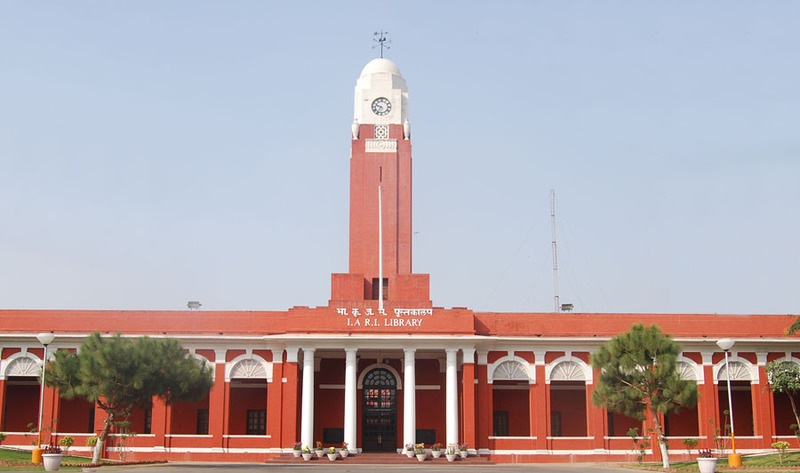 The Punjab Agricultural University was founded in 1962. The noteworthy alumni of the Punjab Agricultural University include Gurdev Khush and Jaswinder Bhalla. 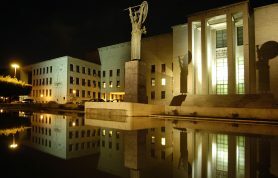 This is a public Universties and was established in 1964. This Indian Institute have provided many facilities to the students. Such as Hostels are available for boys and girls, Library, Gym, Laboratory, Medical, auditorium and computer lab. It offers many degrees such as B.A, bachelors in science and Bachelors InTechnology. Numerous research projects by the faculties of the Institution have been published. This prestige institution was established in 1961. It is the deemed university. 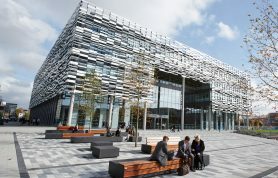 The University offers many facilities to the students. 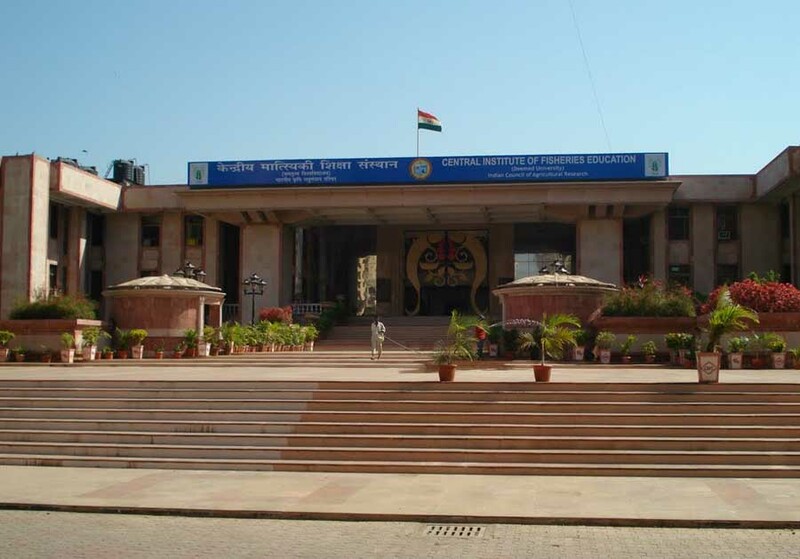 It is situated at Fisheries University Road in Andheri West in Mumbai Maharashtra, India. Cife.edu.in is the official website of the institution. The Institution offers many programs such as M.F.Sc Aquaculture, M.F.Sc Fishery Resource Management. Further, it offers M.F.Sc Fish Genetics and Breeding, M.F.Sc Fisheries Economics, M.F.Sc post-harvest technology and many others. They have facilitated students with Gym, Library, and Sports, hostels for boys and girls and auditorium. The Institution was ranked by Career 360 Methodology. According to sulekha education and career India it was given AAA. 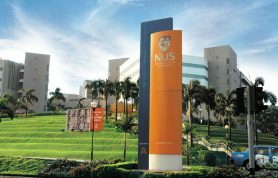 AAA means this institution have score range of 60-69percentile and is above average. This prestige institute was founded in 1964. It is situated in Bengaluru, Karnataka in India. DR. H Shivanna is the vice chancellor of the Institute. It is affiliated with UGC. 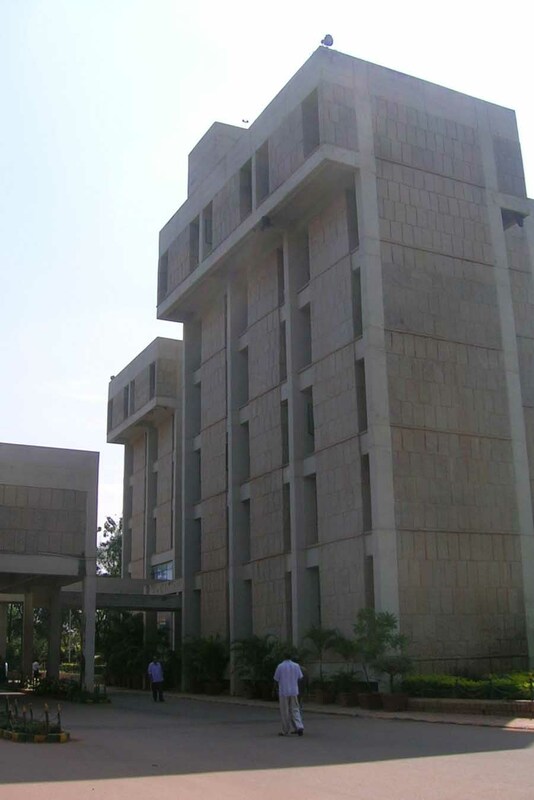 This University campus is in the urban area, and uasbangalore.edu.in is the official website of the institute. The Institution has facilitated students with boys and girls hostels, library and gym. The Institution was ranked by Career 360 Methodology. Agricultural engineering is the prominent subject here. According to sulekha education and career India it was given AAA+. AAA+ means this institute have score range of 70-79 percentile and is good. In 2015, the Institute was given AAA+ national rank and was given the overall score of 177.1. It offers M.Sc. in Agronomy, B.Sc. Agri-Biotech, B.Sc. Sericulture and many other programs. This first agricultural institute of India was founded in 1960. It is situated at Weer Uttarakhand in India. 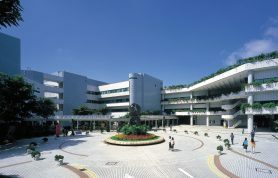 Gbpuat.ac.in is the official website of the institution. This institution offers many programs such as B.Tech Civil Engineering, M.Sc. 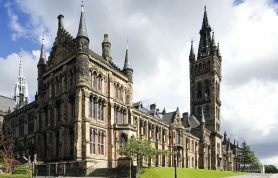 Horticulture, M.Sc. Microbiology and many others. 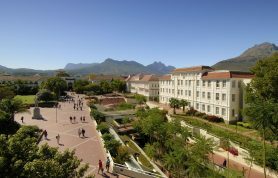 The University was ranked by Career 360 Methodology. According to sulekha education and career India it was given AAAA. AAAA means this institution have score range of 80-89 percentile and is very good. In 2015, the National rank of the Institution was AAA+ and 195.9 was the overall score. While 60 was the overall rank in 2015. 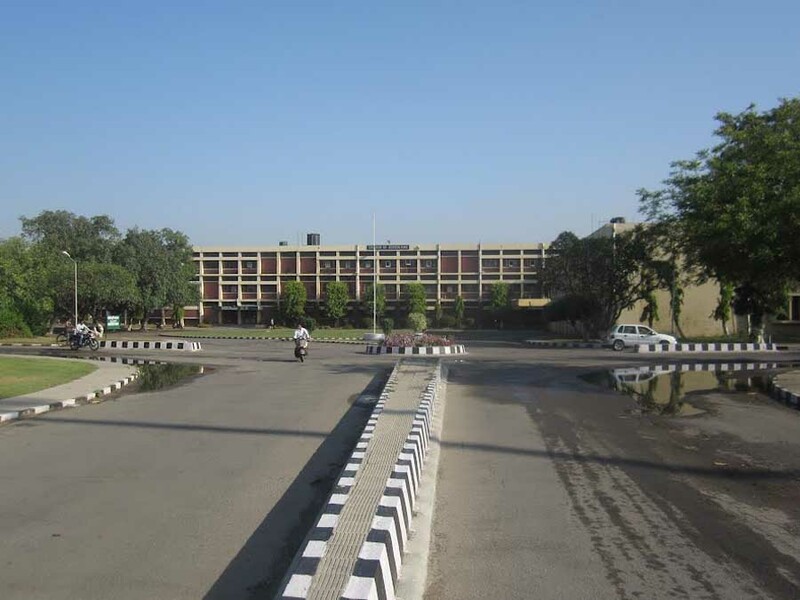 It is a Deemed University which is situated at Bareilly in Uttar Pradesh in India. Ivri.nic.in is the official website of the institution. It has facilitated students with Boys and Girls Hostels, gym, library, sports and many other. This Institution of India offers M.V.Sc Animal Nutrition, M.V.Sc Epidemiology, M.V.Sc Veterinary Virology and many other programs. The Institute was ranked by Career 360 Methodology. According to sulekha education and career India it was given AAAA. AAAA means this institute have score range of 80-89 percentile and is very good. In 2015, the national rank of the Institute was AAAA AND 210.6 was the overall score. While 48 was the overall rank of the Institution. This state university was established in 1970. Hau.ernet .in is the official website of the University. 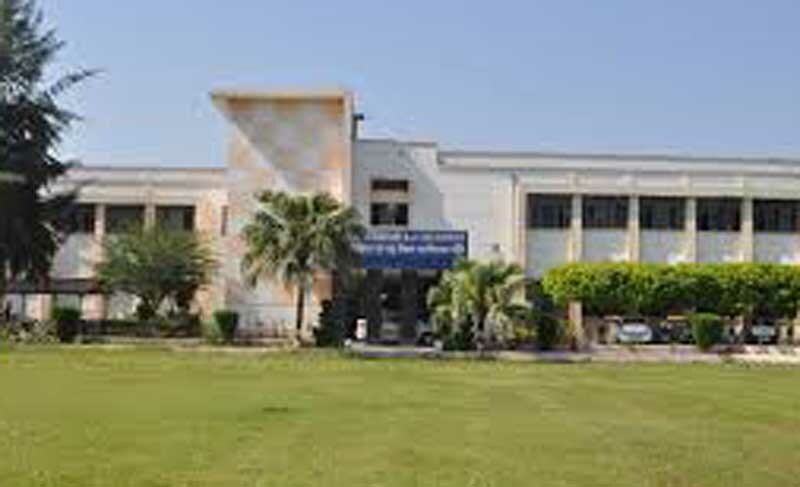 This institute is situated at Hisar, Haryana in India. It is affiliated with ICAR and UGC. It is also known by its nick name HAU. 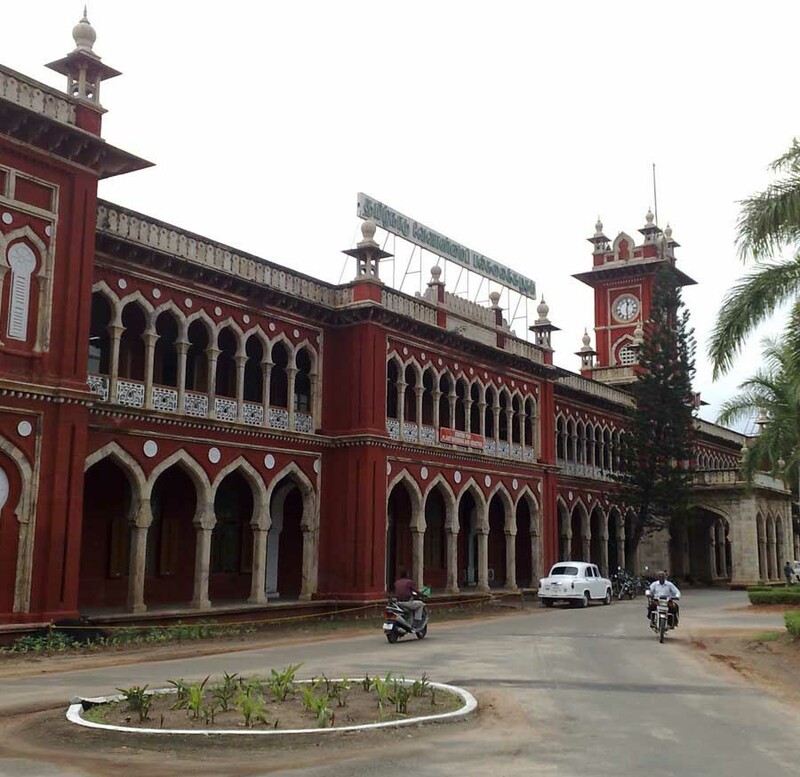 Courses offered by theUniversity are B.Tech Agricultural Engineering, B.Sc. (HONS) Home Science and many other programs. The Institution was ranked by Career 360 Methodology. According to sulekha education and career India it was given AAAA. 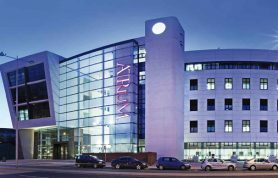 AAAA means this institution has score range of 80-89 percentile and is very good. In 2015, the national rank of the Institution was AAA+, and 203.7 was the overall score. While 52 was the overall rank of the Institute. 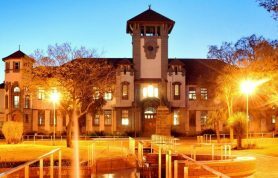 This is a Deemed Institute, which was established in 1923. It is situated at Karnal, Haryana in India. Ndri.res.in is the official website of this research institute. This University have facilitated students with boys and girls hostels, Gym is also available, sports and many other facilities are available. It offers Master of Dairy Chemistry, Master of Dairy Technology, Masters of Dairy Engineering and many other programs. The Institution was ranked by Career 360 Methodology. According to sulekha education and career India it was given AAAA. AAAA means this institution have score range of 80-89 percentile and is very good. In 2015, the national rank of the University was AAAA and 213.4 was the overall score. While 45 was the overall rank of the Institute. 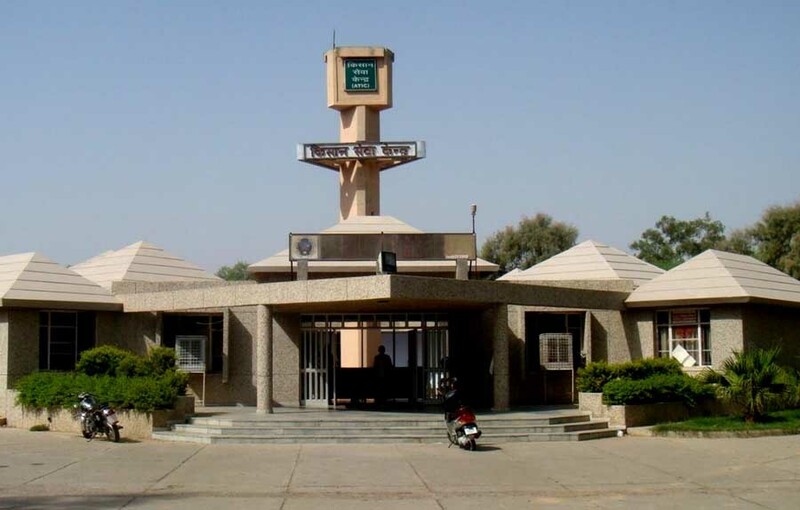 This is a state agricultural University which was founded in 1962. 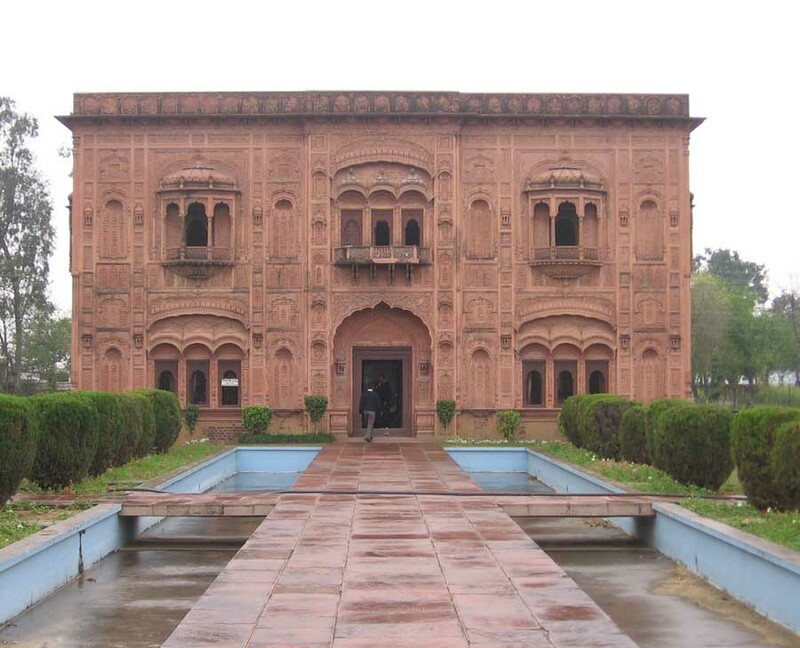 This prestigious institute is situated in Ludhiana, Punjab in India. The noteworthy alumni of the Universties are Gurmant Grewal and Gurdev Khush and many more. This public institution has academic staff of 1250. Campus is in the urban area. It is affiliated with ACU, ICAR, and UGC. It offers M.Sc. Food Technology, Homes Science M.Sc. Microbiology and many other courses. The Institution was ranked by Career 360 Methodology. According tosulekha education and career India it was given AAAA. AAAA means this institution have score range of 80-89 percentile and is very good. In 2015, the national rank of the Institute was AAAA and 225.3 was the overall score. While 31 was the overall rank of the Institute. This state University was established in 1971. It is situated in Tamil Nadu in India. This public institution has 7500 students. Tnau.ac.in is the official website of the institution. It has facilitated students with the gym and infrastructure. It offers B.Sc. Forestry, B.Sc. Homes Sciences, B.Tech Agricultural Engineering, B.Tech Biotechnology and many others. The Institution was ranked by Career 360 Methodology. According to sulekha education and career India it was given AAAA. AAAA means this institution has score range of 80-89 percentile and is very good. . In 2015, the national rank of the Institution was AAAA and 242.7 was the overall score. While 24 was the overall rank of the Institute. It is a deemed Institute which was founded in 1905. This research agricultural institution was situated in Pusa in Delhi.Iari.res.in is the official website of this prestigious Universiy. The programs offered by the institute are M.Sc. Plant Pathology, M.Sc. Agricultural Extension and many other programs. The noteworthy alumni of the institute include I.V. Subba Rao and Baldev Singh Dhillon and many others. The Institute was ranked by Career 360 Methodology. According to sulekha education, career India it was given AAAA+. AAAA+ means this institute have score range of 90-94 percentile and is outstanding. . In 2015, the national rank of the Institution was AAAA+, and 276.8 was the overall score. While 19 was the overall rank of the Institute. The above mentioned were the ten best agricultural universities in India. 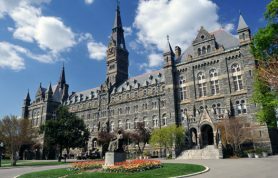 These colleges were also ranked by the sulekha education and career India. They have also given it the score range according to the percentile. With respect to the percentile they have describes that institute as above average, good, very good and outstanding. The highest rating according to them is AAAAA. That means the Institution who has been ranked with 5 As is Exceptional with the percentile of 95-99.